My April Ipsy bag recently came in and to no surprise, it was another great one! My bag contained a great assortment of products that totally fit this month's "Beauty Rocks" theme. 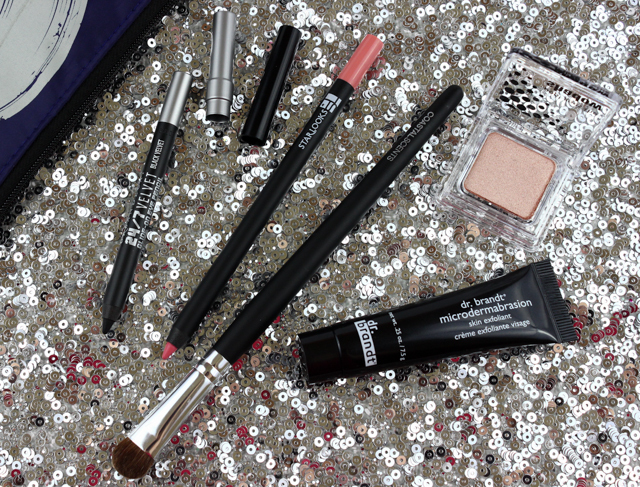 With these trusty beauty items by my side, I can easily take my look to the next level. I am so loving this month's bag! Not only does it contain a super cool record image on the front, but it's also pretty roomy. 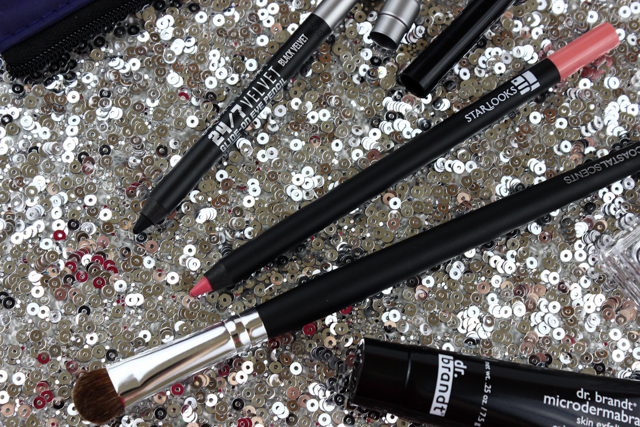 L-R: Urban Decay 24/7 Glide-On Eye Pencil in Black Velvet, Starlooks Luscious Longwear Lip Pencil in Naked, Elizabeth Mott Pop! 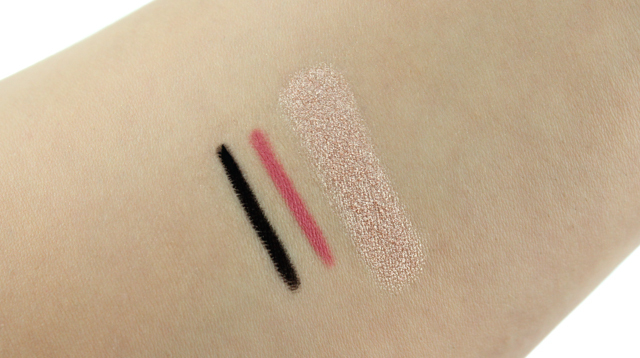 Goes The Shadow in Champagne. My April Ipsy bag was pretty impressive. The quality of the items is amazing, and the value of the products can't be beat. For just $10, I received a little over $54 worth of products. Three of the items were full size (Starlooks Luscious Longwear Lip Pencil, Coastal Scents Medium Shadow Brush, and the Elizabeth Mott Pop! 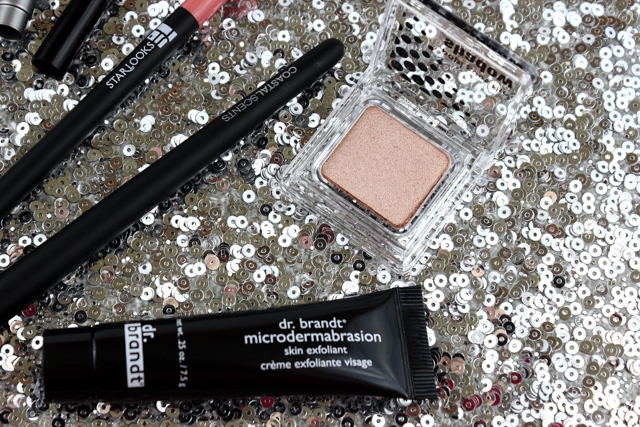 Goes The Shadow), and two were deluxe sizes (Urban Decay 24/7 Velvet Glide-On Eye Pencil in Black Velvet, and Dr. Brandt Microdermabrasion). Gotta love that! Can't wait until my May bag! If you want to sign up for an Ipsy subsription you can do so, here. 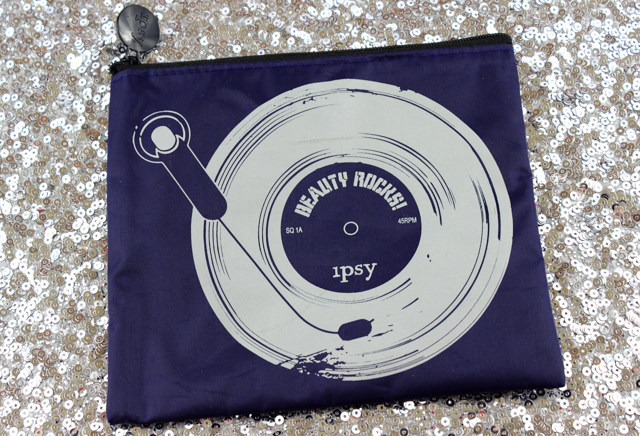 What did you all receive in your April Ipsy bag? Oooo lala, nice stuff! This month's bag is definitely full of stuff that I'd love to try! Especially the eyeliner and shadow! I loved this month's Ipsy bag, Sharlynn!